To install the top of your iGlaze, be sure to have your laptop open. 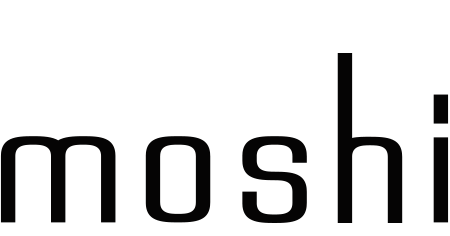 Align the cover to the computer with the Moshi logo in the top left corner and snap each micro-clip into place. To install the bottom of your iGlaze, close your laptop and flip it over. Be sure to align the bottom cover with the ventilation cutout towards the rear of the MacBook. Firmly press the edges of the cover until it snaps into place. To remove the top cover, be sure to have your laptop open. Gently, unsnap the micro-clips to release the top cover. To remove the bottom cover, turn your laptop over with the air vent facing towards you. Place your fingernails underneath the side micro-clips to pry and release the bottom cover.